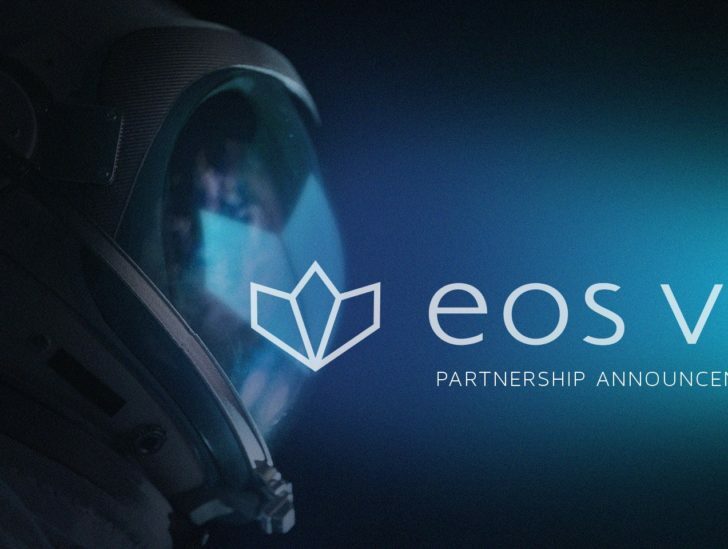 GRAND CAYMAN, Cayman Islands, April 6, 2018 /PRNewswire/ — Block.one, the developer behind the pioneering blockchain software EOSIO, today announces a partnership with blockchain veterans Michael Cao and Winnie Liu that sees the formation of a new US$200 million joint venture fund, EOS Global. EOS Global will make strategic investments in Asia-focused projects utilizing EOSIO, and is the fourth injection of capital through Block.one’s EOS VC initiative which now totals 600m USD. The new fund follows announcements of EOS VC partnerships with Finlab AG, Galaxy Digital, and Tomorrow Blockchain Opportunities. Block.one has made an initial commitment to deploy US$1 billion in partnership with leading venture capital investors to support development on the EOSIO platform. The EOS VC program offers developers and entrepreneurs the funding they need to create community-driven businesses leveraging EOSIO. Next#AskBlockone: What are the benefits of the EOSIO infrastructure?